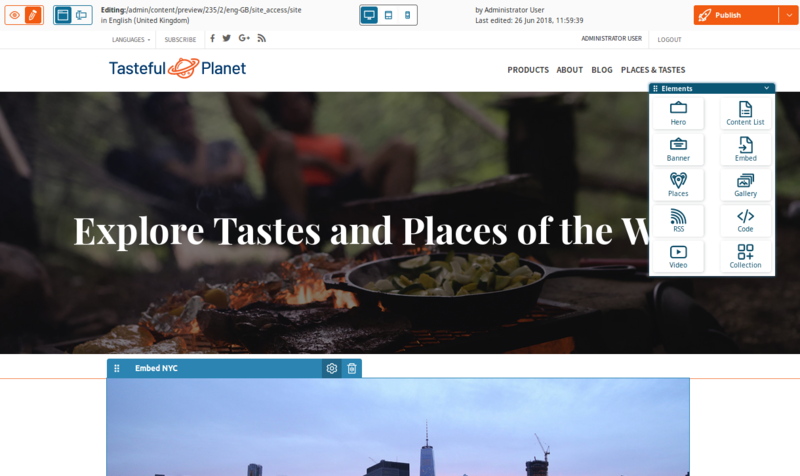 This version introduces the Page Builder which replaces the Landing Page editor from earlier versions. 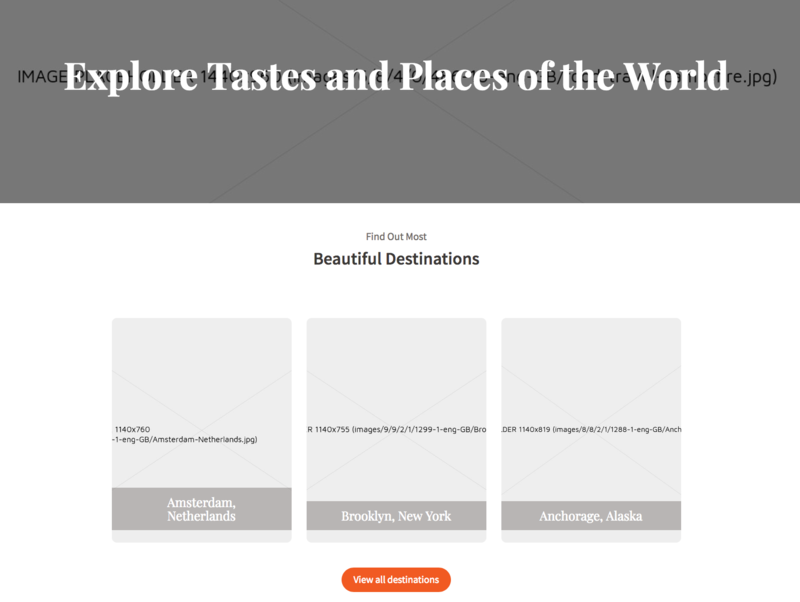 The Page Builder does not offer all blocks that Landing Page editor did. The removed blocks include Schedule and Form blocks. They will be included again in a future release. The Places Page Builder block has been removed from the clean installation and will only be available in the demo out of the box. If you had been using this block in your site, re-apply its configuration based on the demo. 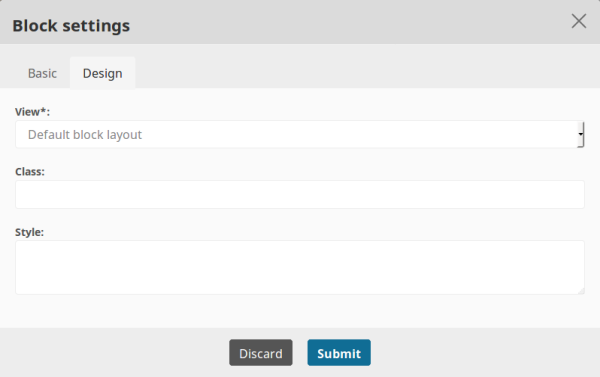 You can edit the new Page Content Type by adding Fields, as well as create new Content Types with the Page Field Type. Refer to Updating eZ Platform for a database update script. To update to 2.2 with existing Content you will need a dedicated script for converting the Landing Page into the new Page. This script is currently a work in progress. Bookmark service allows you to create bookmarks for Locations by selecting a star located next to the Content Type name as shown in the screenshot below. Each Location can only be bookmarked once, multiple bookmarks on one Location will cause an error. You can find the list of all bookmarks in Browse content section. There, you can manage bookmarks by deleting them or by checking if specific Location has been bookmarked. Placeholder generator enables you to replace any missing image with downloaded or generated image placeholder. It can be used when you are working on an existing database and you are not able to download uploaded images to your local development environment because of their large size. eZ Platform now comes with two designs using the design engine: standard for content view and admin for the Back Office. See default designs for more information. When viewing User or User Group Content items you can now preview what permissions are assigned to them. You can also select which Content Types are treated the same way as User of User Group for these purposes. Database charset is changed from UTF8 to UTF8MB4, in order to support 4-byte characters. To cover this change when upgrading, follow the instructions in the update guide. You can now select the pattern that will be used to generate URL patterns. See URL alias patterns for more information about the available settings. The default URL generation pattern changes from urlalias to urlalias_lowercase. This change will only apply to new Content. Pay attention to the new url_alias.slug_converter.transformation setting in the meta-repository when updating your installation. You can also use the new composer ezplatform-install command which automatically chooses a correct installation type for the given meta-repository. Notification Bundle is now moved into CoreBundle of EzPublishKernel. This allows whole community to get access to eZ notification system.